This week, with a whole lot of help from Blokey, I made soap. 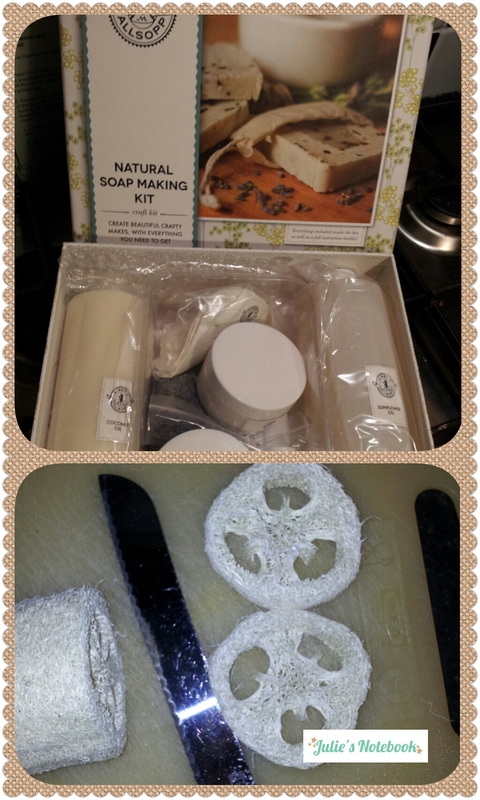 We used the Kirstie Allsopp* natural soap making kit from Hobbycraft. The instructions say you need a microwave, but we don’t have one so I phoned Hobbycraft customer service team for advice. They were very knowledgable and they didn’t mind talking to me – the nice lady who answered said she had not made soap so fetched a colleague who had. It was nice to talk to someone who knew her stuff, it was from experience not a script. I am impressed. I read the instructions a few times to make sure I knew what to do. Blokey was in charge of cooking the ingredients. I was in charge of being bossy. You melt natural oils together, then add lavender and lemongrass. Once you’ve got it just right, like thick custard, you need to get it in moulds quick. The mould that comes in the kit is a clear plastic rectangular tray – think take away tubs. I decided to try cookie cutters as Kirstie suggests in the instructions. Half our mixture went in the proper mould, which I had placed thin slices of loafer in to already. For the other half of our bumpy custard I put it in cookie cutters to make nicer shapes. Part of making this involves caustic acid, which I was too nervous to go near. This is a sort of trigger to make the oils react and cause them to set together. After allowing it time to begin setting (overnight) I turned the rectangle out of the mould on to a chopping block. It looks and feels an awful lot like goats cheese. Whatever you do…. Do Not Eat This! Using a sharp knife I chopped the big slab of soap into imperfectly shaped cubes. For gifting I have wrapped these cubes neatly in white wash cloths, and tied this with Christmas ribbon. I also made little tags using white card, a red ink pad and some seasonal stamps. Soap takes 3 weeks to be ready to use, so it is a slow process but I think it looks so good. I wouldn’t be unhappy getting hand made soap as a gift myself, I think it is wonderful when effort and time goes in to a present – it’s not all about the cash. If you want to get crafting for Christmas check out Hobbycraft’s Christmas section*. Crafty things I’ve been doing recently include sewing felt Christmas tree decorations, painting baubles, making basic tree decorations with the boys using foam shapes and glitter glue, and filling empty glass jars with mini baubles to put on window ledges. Next week I plan to make tree decorations as gifts. I have a boat load of buttons, and some hessian string – using cardboard from the recycling box I will cut out simple shapes for example ovals or triangles. Using possibly too much PVA glue, wind the string around the card starting at the bottom, slowly working upwards until all the card is covered. Picture a slinky toy squashed flat, you are building stripes. When this is dried stick buttons over it and attach a hanging ribbon or more sting. After I’ve tested this idea I hope to make tree shapes, using my button selection as “baubles” for these trees. Do you make decorations or presents at Christmas? If you make things lets swap ideas. Disclosure : Hobbycraft sent me a Kirstie Allsopp soap making kit for the purposes of this review. All the words are my own. I love this idea. When I was a teenager I was really into making things like soap. I tried making shampoo once and face masks too. The Diary Of A Jewellery Lover recently wrote… Stylish Ways To Insulate Your Home This Winter. Ooh I love making things, but have never ventured into making soap but this kit makes it look so straight forward. Love the addition of the piece of loafer too. Angela Moore recently wrote… Christmas Fudge with Cranberries Recipe. I’ve never made soap before so it’s pretty cool seeing the process. I bet it smells really good too. 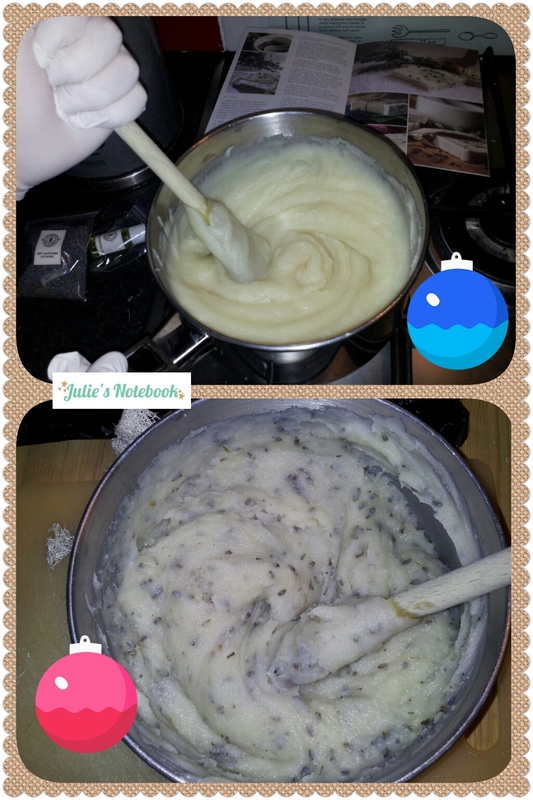 I bought some lavender oil from the Netherlands a few weeks ago and thought about making bath bombs for Christmas. If my skin wasn’t so sensitive I’d love getting handmade soap for Christmas. Leslie recently wrote… How Naps Can Inspire Creativity. 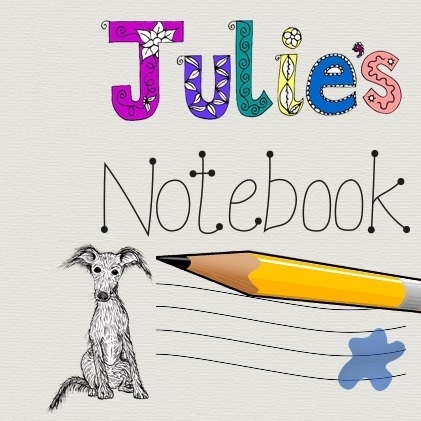 Sarah Bailey recently wrote… Finding the perfect pet present. I think it looks great, and smells nice. Shame we made it late at night so the photos were awful! Why didn’t I know about this sooner? 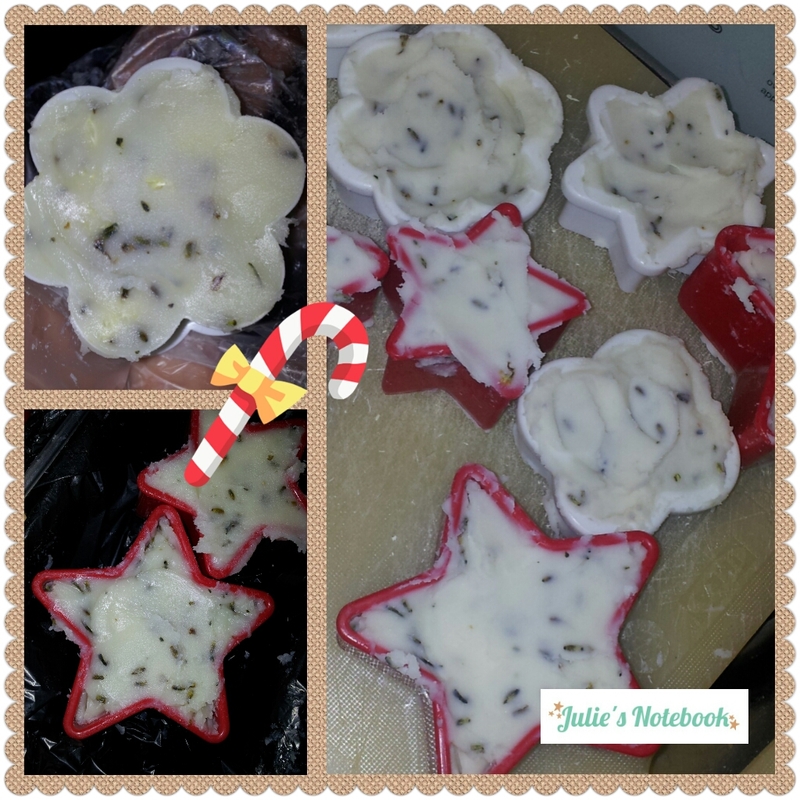 I am DIYing all Christmas gifts this year and soap would have been perfect – now to try and remember for next year! Lauranne recently wrote… First Date. Buy it in the Jan sales (probably) but there are all kinds of KA kits in HC.